How will Shaktikanta Das bridge the trust deficit between RBI and govt? India’s central bank will consider an early transfer of a part of its profit to the government, which is desperate for cash to fund populist pledges ahead of a national election. The Reserve Bank of India’s central board will decide on the interim dividend, Governor Shaktikanta Das said after a meeting where Finance Minister Arun Jaitley briefed members about the budget and the economic outlook in New Delhi Monday. The board may announce its decision later today. The government has budgeted for Rs 28,000 crore ($4 billion) in interim payment from the RBI. Any payout from the central bank will help partly bridge the government’s budget gap in the year ending March after it missed tax collection and asset sale targets. It could also be key to funding the Modi government’s income support program for farmers ahead of a general election due by May. Modi’s government needs cash after allocating Rs 20,000 crore toward the first installment of the $10.5 billion program by March 31. The cash support -- handing about 120 million farmers with up to 2 hectares (4.9 acres) three payments of Rs 2,000 per year -- was Modi’s last attempt at reversing fortunes after his Bharatiya Janata Party lost control of three key states in regional elections in December. The budget has allocated resources for the farm income support program, Finance Minister Arun Jaitley told reporters at the same briefing, referring to the budget proposals announced on Feb. 1. The government has, in all, budgeted Rs 74,140 crore in dividends from the RBI and the state-run lenders in the year ending March 31 and has penciled in Rs 82,910 crore for the next year. The demand on the RBI for more dividends and to part with a greater share of its capital has been a contentious issue between the central bank and the government. It resulted in a public standoff last year and is seen as one of the reasons for the abrupt exit of then Governor Urjit Patel. The finance ministry has asked the central bank to transfer about Rs 27,000 crore of surplus capital withheld by it in the previous two financial years. 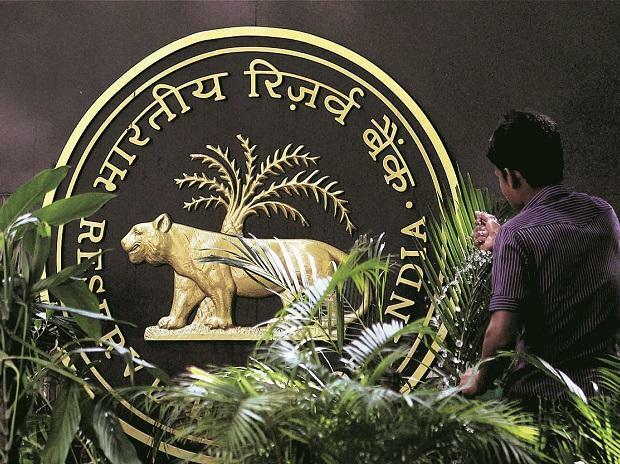 Separately, finance ministry officials estimate the RBI has at least Rs 3.6 trillion more capital than it needs, which they say can be used to help bolster weak Indian banks. However, a recent study by the Centre for Advanced Financial Research and Learning, a Mumbai-based think tank, showed the central bank has insufficient capital, and much less a surplus to hand over to the government.